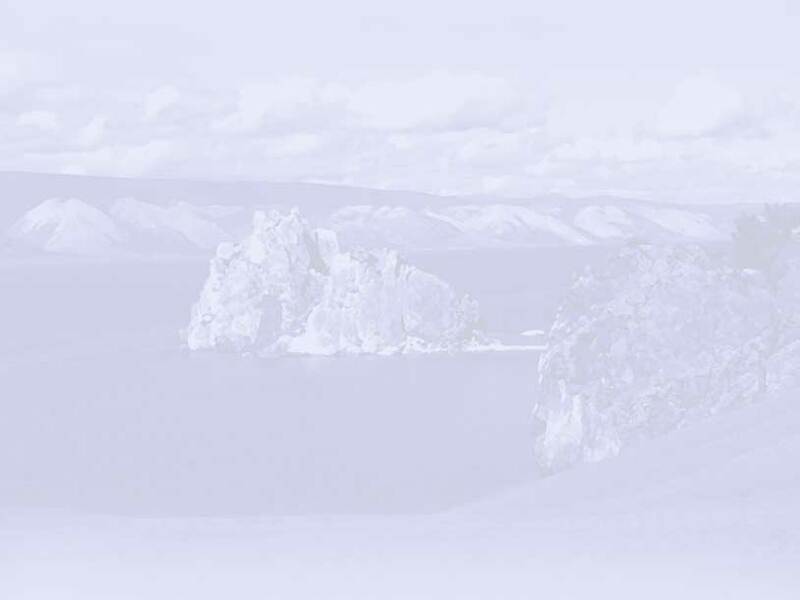 Our company has considerable experience in organizing trekking and adventure outdoor trips at Baikal Lake area and neighboring mountain ridges all the year round. 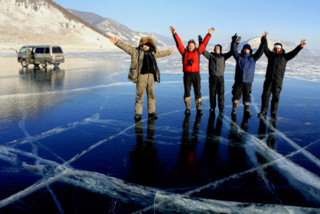 Baikal-Adventure offers unique, flexible and affordable small group tours and personalized, private journeys to Baikal Lake for groups and independent travelers. We really know all peculiarities of Baikal Lake landscape and climate of the region, therefore we can organize different kinds of adventure trips to Baikal Lake which include such activities as: trekking, hiking, biking, rafting, rock and ice climbing, cross-country skiing, etc. The tour programs can vary from three-or-four-day hike trips up to the well-planned prolonged expeditions. Our experienced guides will accompany you during the trip. 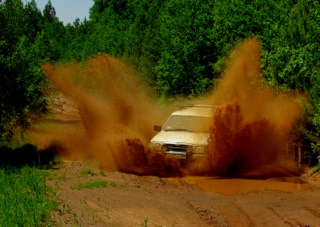 On this site we offer you some interesting tours around Baikal lake and its region. If you have your own ideas or want to change something in the routes presented, you are welcome!